Finally Penneys has answered my prayers and have brought out a khaki bomber jacket for woman I was planning on buying a mans jacket but thankfully this week they have a womans version in. 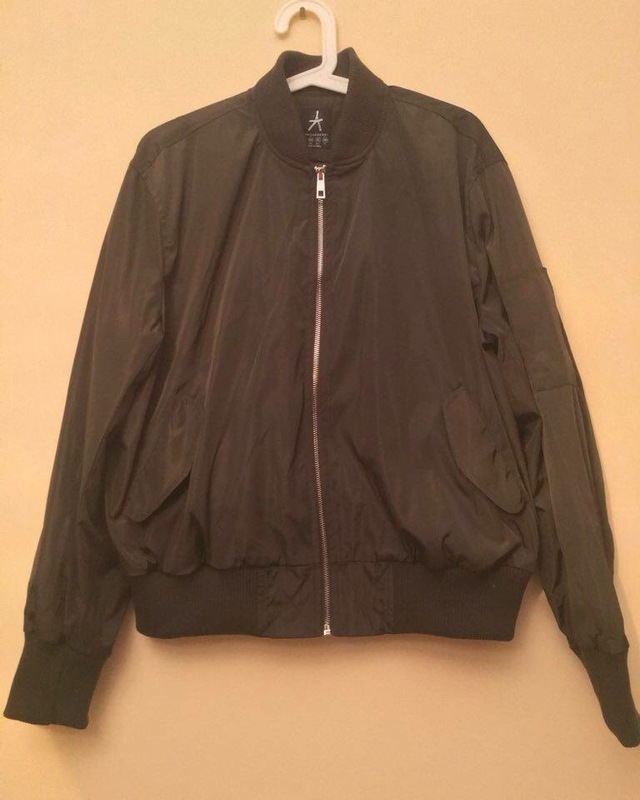 The bomber jacket is €25 I know shocking the quality is perfect for this price and I am so happy as I didn’t want to spend more than €30 on this style they also have it in black but I think it looked cheap. Oh my I totally NEED this bomber jacket in my life, it’s absolutely gorgeous and just right for the new season :). I hope they have it in stock when I next go shopping :D.